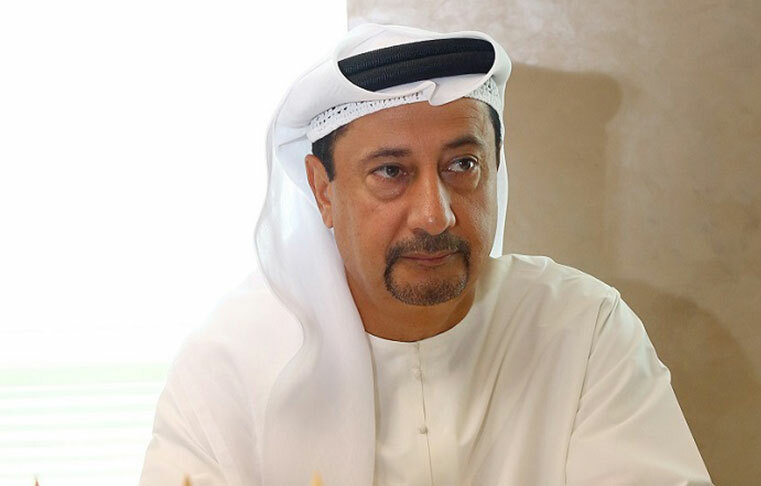 The Dubai Maritime City Authority celebrated the completion of a new international Emiratisation by selecting the General Assembly of the International Ship Services and Supply Association (ISSA) and by unanimous vote, Saeed Al Malik as Chairman of the Organization for a period of three years beginning in 2018, replacing Singapore’s Abdul Hamid Al Haji . The owner, who is also chairman of the UAE National Shipping Company, is the first Arab to head the ESA, in a strong push for the UAE’s candidature for membership in the IMO Executive Council under category B. The ceremony was attended by a number of Greek officials and diplomats, including Sultan Majid Al Ali, the UAE ambassador to Athens. Mr. Amer Ali, Executive Director of Dubai Maritime City Authority, expressed his pride in the UAE’s new achievement, which confirms the high international confidence in the local maritime gathering, which has reached the most comprehensive, competitive and attractive maritime complex in the world. 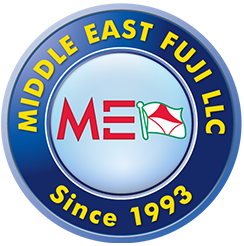 And the provision of international vessels »represents a strong boost to national efforts to place the UAE among the world’s leading maritime capitals. “I have the honor to be the first Arab to reach this post. I have the honor to represent the UAE and the Arab countries,” said Saeed Al Malik. “The association has many future goals and programs to protect the interests of its members.